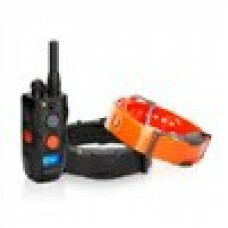 Obedience training is one of the most important things you can give your dog. 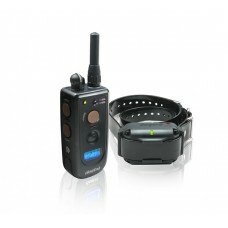 Our training collars make obedience and companionship training easier for anyone with even a basic level of dog training experience. 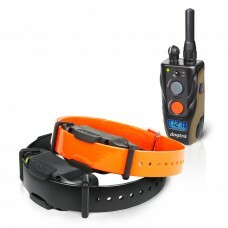 Electronic training collars are designed to help dog trainers simply and intuitively amplify signals and commands to provide additional reinforcement. 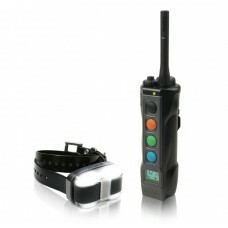 This makes it easier to develop obedient habits in dogs and to break them of undesirable behaviors. In order to prepare your dog to perform the necessary tasks for hunting, you will need to train them on a number of behaviors as well as several commands. 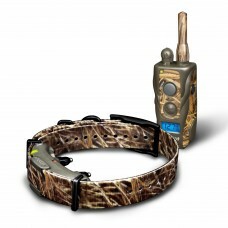 The most modern hunters rely on Dogtra e-collars to help them get ready in the field. 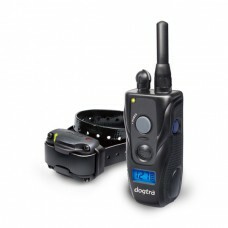 Dogtra e-collars offer user-oriented design that makes them intuitive and powerful so you can easily and powerfully reinforce all the behaviors and responses necessary for an effective with your dog. 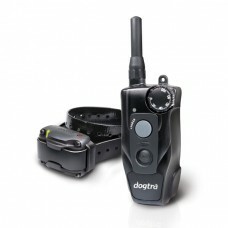 K9s and service dogs require some of the most intense and complex training, and Dogtra training collars can help. 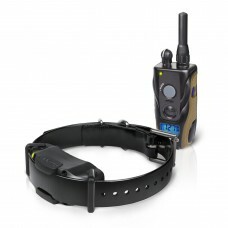 Our line of dog training collar options make it easier to train service animals and other dogs that have to function at a high level in the face of environmental distractions. 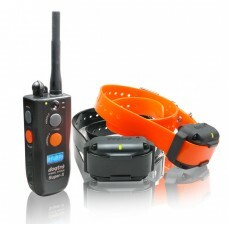 Easy enough for an amateur trainer to use effectively and powerful enough to meet the demands of expert trainers, these e collars help you provide the right stimulation and reinforcement for your dog, more clearly and effectively. 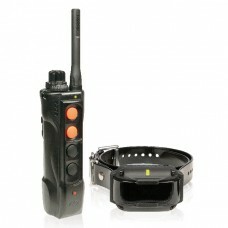 Free Shipping2-Dog; Slim receiver; Low to high power; 3/4 mile range; nick and constant stimulation .. 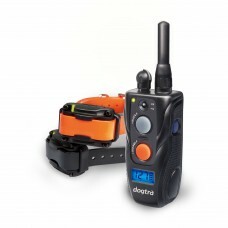 The Dogtra 200C is a "no-nonsense" trainer with intuitive one handed controls and an ultra-comp..
Free ShippingThe Dogtra 202C is a "no-nonsense" trainer with intuitive one handed controls and an&nb..
Low to medium power; 1/2 mile range; nick and constant stimulation and vibrating page; waterproof; r..
Free Shipping2-dog; Low to medium power; 1/2 mile range; nick and constant stimulation and vibrating..
Dogtra never stops evolving to develop the most advanced e-collar gear for modern day dog owners and.. 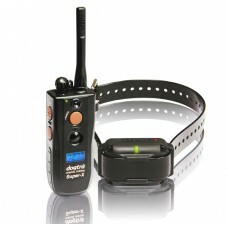 The Dogtra EDGE e-collar is designed for dog owners and trainers that need advanced features, like c.. 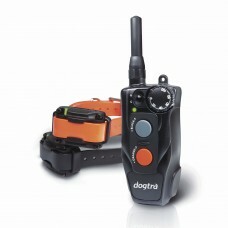 The Dogtra EDGE RT is designed for the most demanding training environments. Whether you're a profes..
Free ShippingSlim receiver; Low to high power; 3/4 mile range; nick and constant stimulation and vib.. 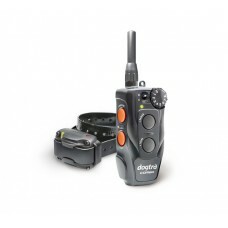 The tried and true Dogtra 2300NCP Expandable e-collar is the multipurpose e-collar built for all wal..
Free ShippingThe Dogtra 3500NCP Super-X e-collar is the tool of choice to work dogs in extreme condi..
FREE SHIPPING The Dogtra 3502NCP Super-X e-collar is the 2-Dog version ..
A camouflage version of the ARC (Advanced Receiver Concept)The Dogtra ARC Wetlands features a low-pr..
Use Combination Boost Control to instantly boost stimulation level up to 3 times stronger. 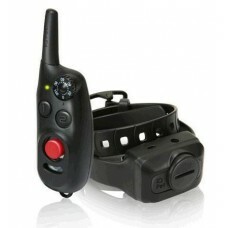 Feat..
Are you seeking a compact training tool for dogs 10 pounds or larger that has all the core features ..